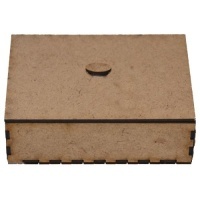 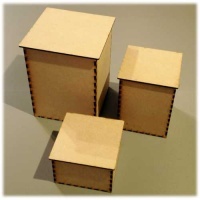 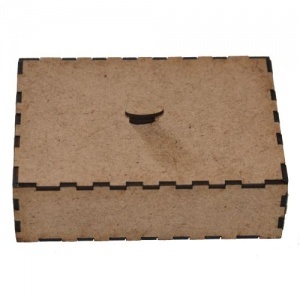 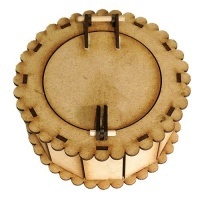 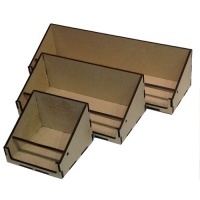 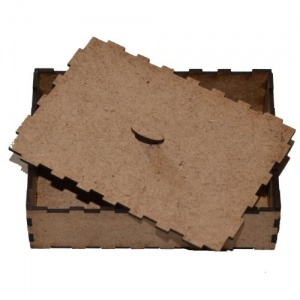 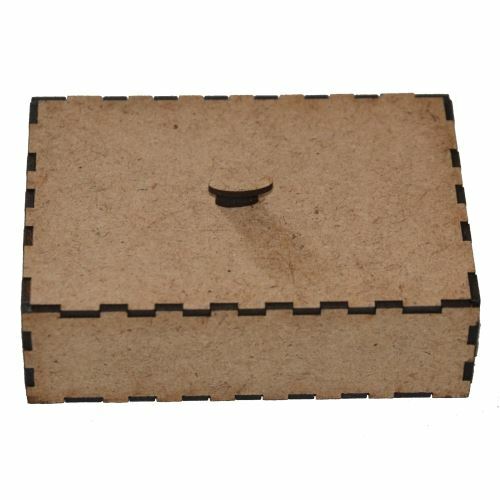 Trinket box kit comes with a shaped lid and is ready to assemble and decorate - just pop the parts out of the backing sheet, slot and glue the sides and base together and add the optional feet and knob if required. 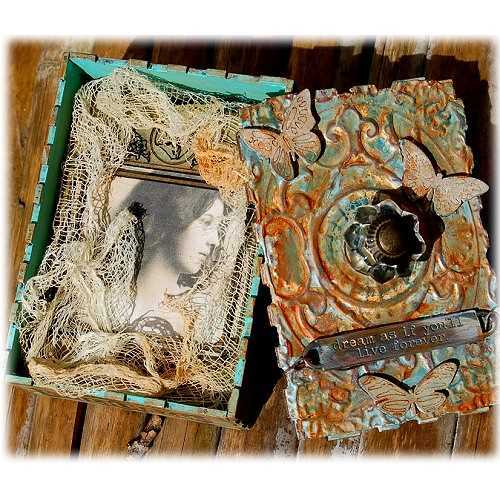 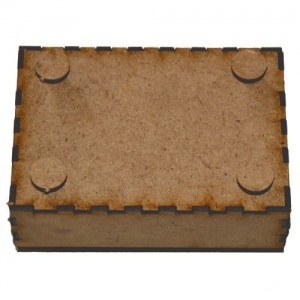 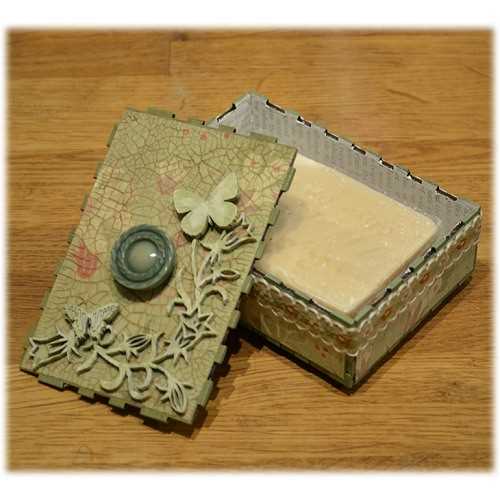 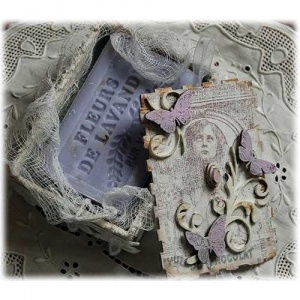 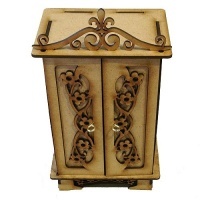 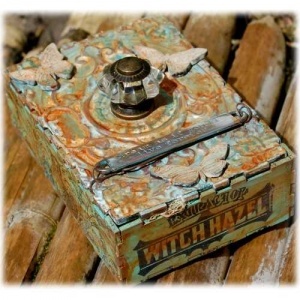 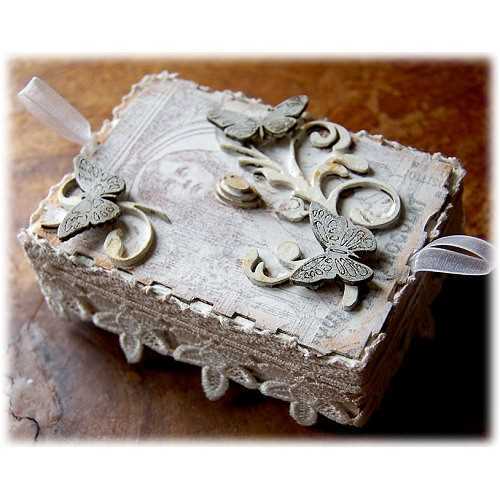 Our trinket boxes are an ideal size for ATCs, playing cards, gift boxes and more. 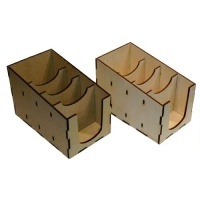 Laser cut from 2mm MDF, once assembled they measure 100mm long by 70mm wide x 30mm deep. 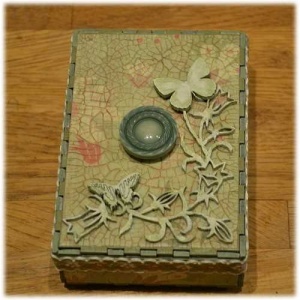 Decorate with paints, papers, mediums, stamping and more to create something totally unique.